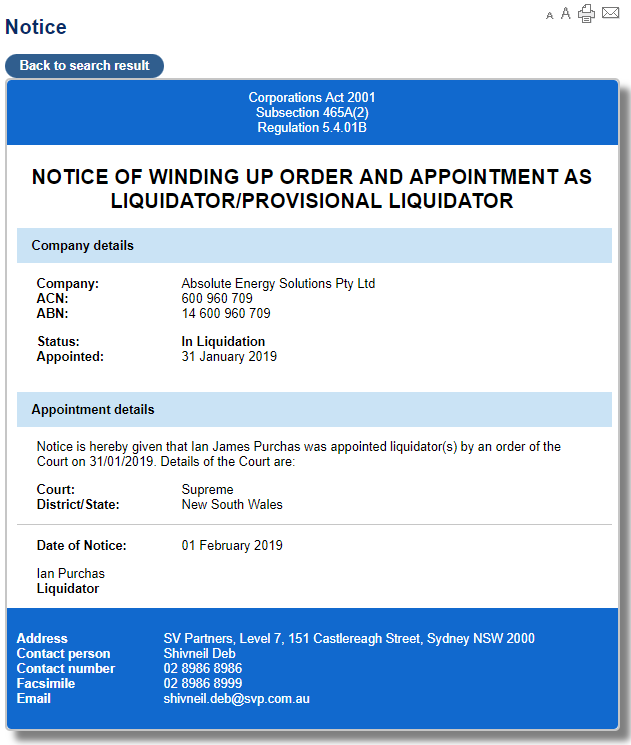 Absolute Energy Solutions went into official liquidation on the 31st of January, 2019. Another Brisbane Solar Power company to bite the dust. A sad day for the employees of a decent Brisbane solar installer. A rough day for Absolute’s past customers. You might be asking yourself, what happens now? This post is going to briefly go over the products we knew Absolute were using, and the best steps going forward for any of their past customers. The closing of AES was a hard one to see coming, as we really felt they were a quality solar installer, here for the long haul. Unfortunately all that’s left is their SolarQuotes review page. *DISCLAIMER: MC Electrical is not affiliated with Absolute Energy Solutions or any other third party sales companies. If you have warranty or workmanship issues please seek support from your local solar electrician or review the Clean Energy Council dispute and complaints page for support options. What happens to my solar warranty? The good news is that Absolute Energy Solutions, although relatively new, had a reputation as a quality solar company. We often found our two companies competing on quotes, and didn’t mind losing to them too much. A lost quote to them simply meant our lost clients would be in the second best hands in Brisbane. Unfortunately, Absolute Energy Solutions has closed down, we were unable to remain competitively priced in the solar market, we’re truly sorry for any inconvenience. Rest assured at Absolute Energy we pride ourselves on using quality products with great manufacturing warranties, should you have an issue with inverters, panels or mounting systems please refer to the manufacture of the product. All existing installers would be cancelled, and ongoing warranty support canned. Your 10 year workmanship warranty gone. Luckily, because Absolute Energy Solutions were a decent, ethical company, they insisted on quality components and workmanship. This hopefully means the 10 year workmanship loss won’t be felt, and any product warranties will be easily managed. You’ll simply need to pay a service charge to get a solar electrician out and help, should any issues arise. As far as their products go, I’ll do my best to sum up what we knew Absolute were selling, and what you can likely expect. No problem here at all. 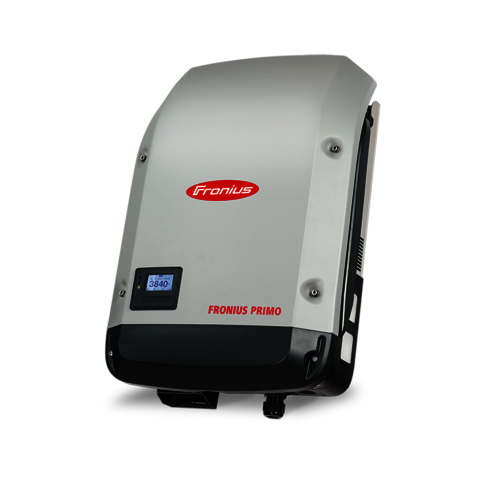 There’s a reason Fronius is currently the best Inverter on the market. It works well, rarely fails, enables complex designs, great reporting, etc. Most quality installers here in Brisbane know how to install it, and know how to troubleshoot. In the rare case an issue arises, Fronius will be there to help you out or point you in the direction of a local that can. 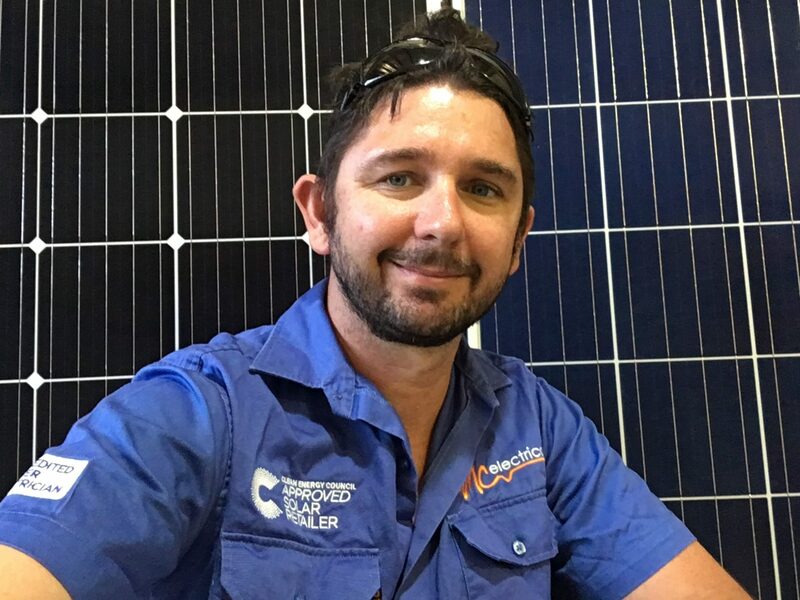 Although fallen from the top spot here in Australia, (in our opinion) SMA is still a quality brand that most solar electricians here in Brisbane can help you with. I don’t foresee any problems with warranty claiming. Winaico seemed to be the bread and butter, panel of choice, for Absolute Energy Solutions. You should have little to no problems with issues should they arise. But, if you do, your best contact is their local office here in Australia – 02 8091 2771. Blair tells me that Winaico will provide both parts and labour for replacements, in the rare case a warranty claim comes up. This is quite an exceptional offer. The world’s best panel should pose no issues. However, if any problems do come up, Sunpower are easy to deal with. They will provide both the necessary parts to replace their products, as well as labour – just like Winaico. Not many panel manufacturers will do this, and I believe their compensation amount is generous, so you’ll find plenty of installers willing to perform the service work. You’re in good hands if you installed Sunpower with Absolute. Simon and Matt here in Australia will help you out. Unfortunately REC don’t exactly have a direct presence here in Australia, so claiming warranty might be a bit tricky. There are suppliers you can contact and go through, but I do not know how labour and replacement costs are going to work out. However, they’re a mid to high range quality panel, with one of the lowest warranty claim rates in the world due to the fact they make everything – down to the silicon wafers. You are going to have little to no problems with your REC modules, so hopefully you won’t need to worry about their lacking presence. Extras such as Fronius Smart Meters, Fronius Relays, Wifi Re connections, health check promises etc, are going to be much harder to handle. They most likely will require a lot of calling around to find someone to help. We have our own recommendations depending on your issue, but any extra components companies install are usually the hardest to find someone willing to assist with. How to select the right Brisbane Solar Power Installer? The shutdown of Absolute Energy Solutions shows it’s a hard life out there in the solar game. It’s even harder for homeowners to pick the right installers. You’re encouraged to avoid the cheap “bill buster” specials, but seemingly even the right local company isn’t without its flaws. Always a classic, Mark’s Five Simple Company Background Checks is a good read, and perhaps in the case of avoiding a closing down operator, more weight should be put on the longevity of companies. Again, Absolute to me seemed like a solid choice, they just fell on some hard times and didn’t have the length of business stability to get them through it. It’s always a shame to see a good mob bite the dust, even if they were direct competitors. At least we knew our lost sales would be in good hands. For anyone who installed with Absolute Energy Solutions you can rest assured knowing your products are top notch, and future support should be there for you. Extra components are going to be harder to find help with, and may require extensive calling around. Any future service work will need to be paid for, but I feel due to the high standards they held, that this potential is minimised. We are sorry to see Absolute Energy Solutions go, and hope their valuable staff find suitable replacement work. 2 Comments on Absolute Energy Solutions in Liquidation – What Now? Hi Shirey, Unfortunately that is part of Absolute Energy's installation warranty, which is now non existent. You will need to be in touch with a solar service company, or perhaps a professional roofing company if the problem is severe. If you are in Brisbane I would recommend you contact "The Solar Service Guys", on 1300 774 897. Let them know of the situation and whether or not they can assist. They are experts in the service field, so I imagine they would get calls like this often. Even if they can't help they should be able to point you in the right direction. Best of luck.